I need to try this dish...at least for its looks! That will feed the entire soccer team. 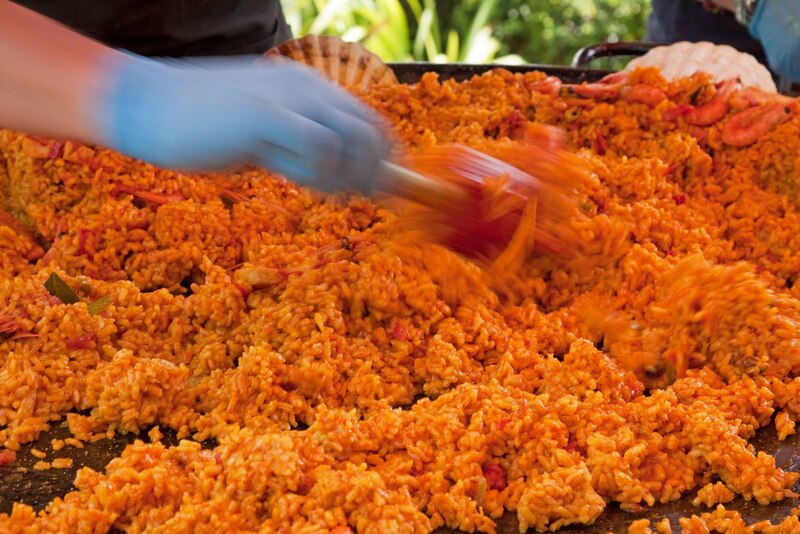 Love paella even more than lasagne! Ciao. A. Seafood paella is my fav, and this one looks yuuuuuummmmy!